I've been creating some new stuff. 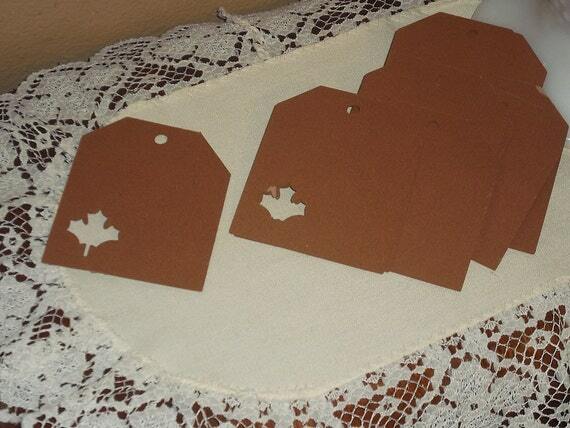 I've added this hand stamped leaf place cards and tags. The baker's twine just really goes well with the tags. 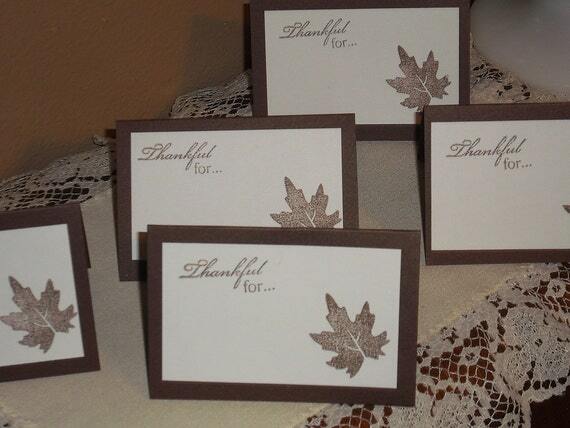 You can use them for tying on gifts or favors, but also use them for place settings. It's only a few weeks away, but Thanksgiving is on its way. What are you planning for dinner?